As the cooler temperatures approach, it is natural to crave warmth. There is something special about a fireplace that creates this cozy environment. 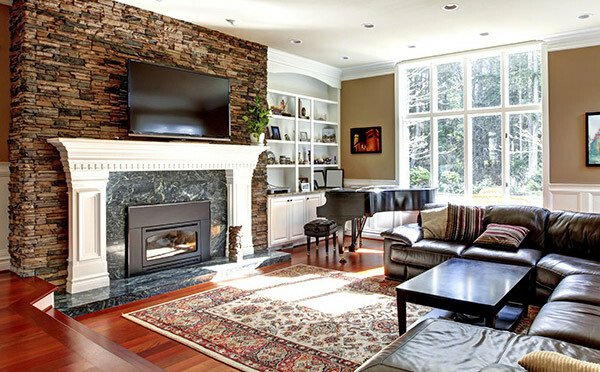 To make your fireplace even more inviting and appealing consider redesigning the fireplace surround. There are many materials to choose to personalize your fireplace to create a modern, traditional or antique effect. ASA Builders Supply can help. Give us a call.